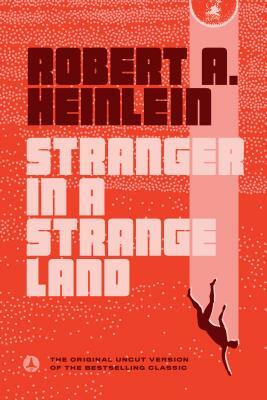 Here is an interesting thought that Heinlein lays out in his novel “Stranger in a Strange Land,” laughter is pain. It’s an interesting thought that we laugh because we are in pain with the world or because others are in pain. I tend to agree with that because things that are funny to us is when we suffer or someone else suffers which is really pain. Think back to see if you can think of a time that you laughed at something that wasn’t pain or suffering and you will not be able to find a time like that.